Completely updated single 3 bedroom, 2 full bath home ready to move in. New roof, new gas heating and central air, new kitchen including stainless Bosch appliances, new cabinets and flooring! All hardwood floors have been refinished. Living room includes large picture window and wood burning fireplace. Two large bedrooms and an updated hall bath complete the main floor. The second floor has been remade into a master suite with full bath, walk-in closet and laundry room. The basement floor has a new poured concrete slab with a perimeter drain system making it ready for finishing.A huge deck off the kitchen overlooks the large fenced rear yard. 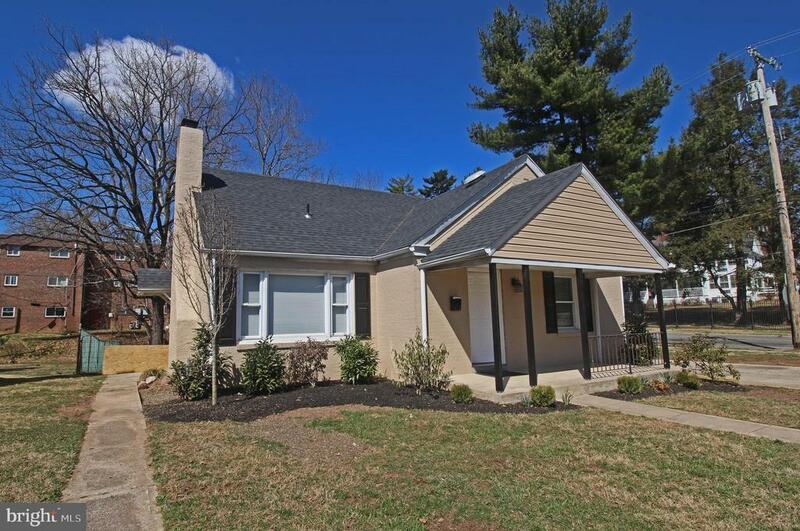 Minutes from King of Prussia, Valley Forge Park, shopping, restaurants and Elwood Zoo! Must see & priced to sell quick.